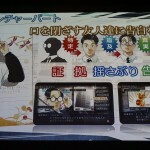 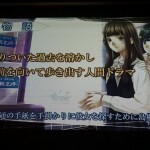 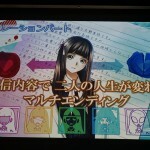 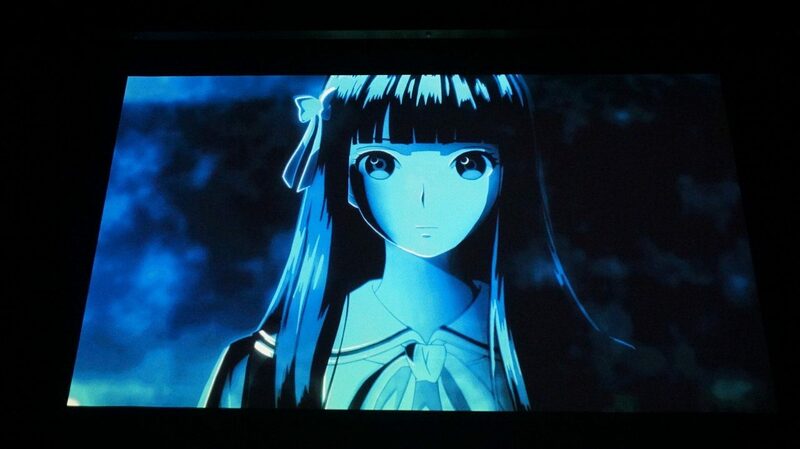 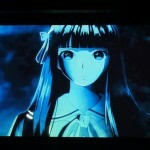 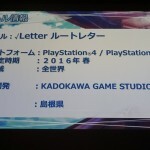 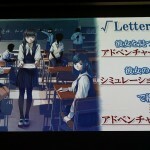 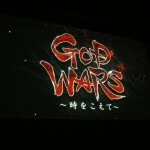 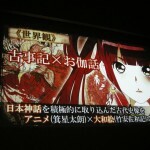 During the Kadokawa Games Media Briefing 2015 Autumn, the prolific publisher announced √letter (Root Letter) a PS4 and PS Vita mystery visual novel √letter and the strategy RPG God Wars: Toki o Koete (God Wars: Beyond Time), for the same platforms. 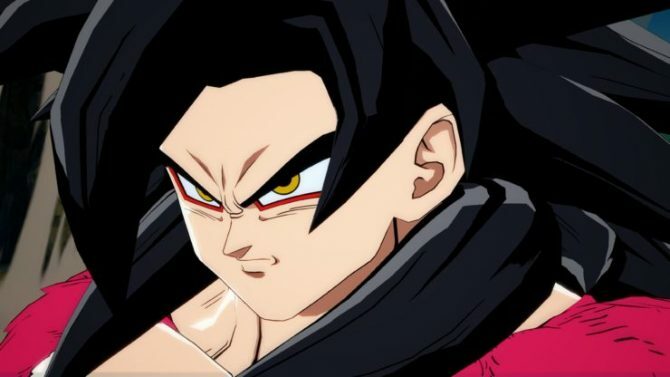 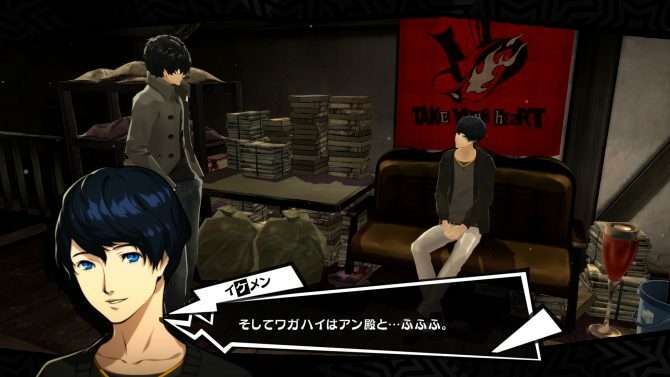 Both games feature the character design of former Love Plus character designer Mino Taro, and they’re due out respectively next spring and some time next year. 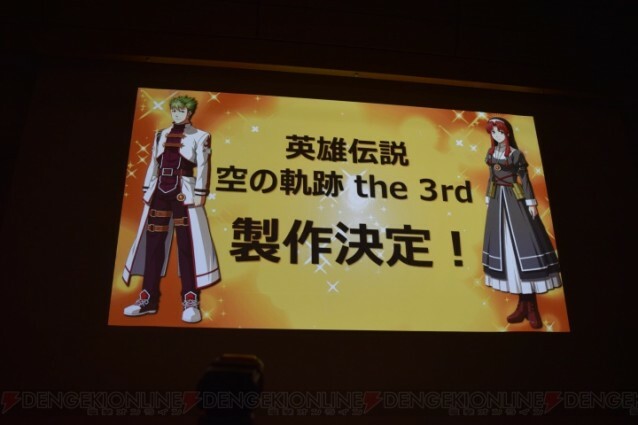 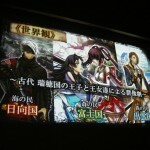 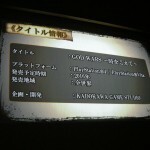 Afterwards, Nihon Falcom took the stage to announce The Legend of Heroes: Sora No Kiseki the 3rd Evolution (The Legend of Heroes: Trails in The Sky The 3rd Evolution). 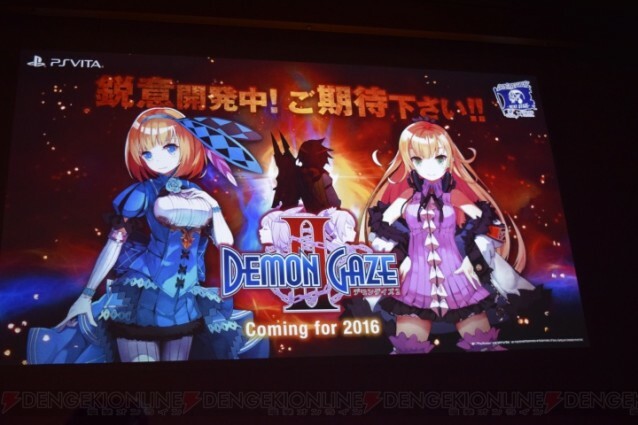 Unfortunately the slide below (courtesy of Dengeki Online) provides no further information on platforms and release windows/regions. 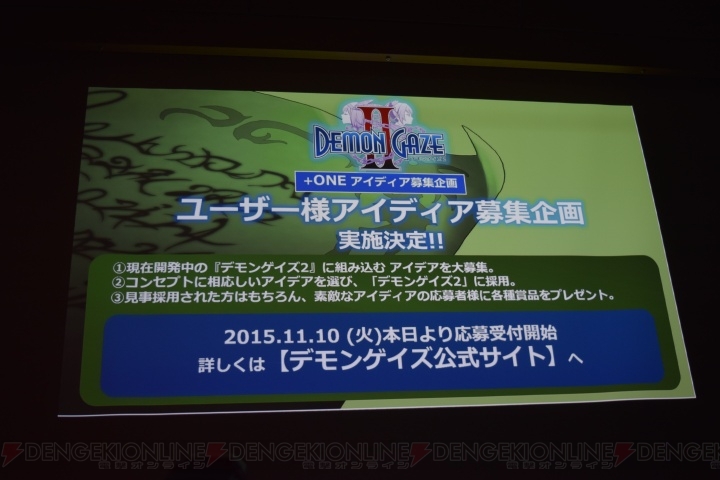 We also learn that the sequel of the PS Vita RPG Demon Gaze, aptly named Demon Gaze II, that was supposed to be released by the end of the year, is now scheduled for 2016 (Slides courtesy of Dengeki Online).